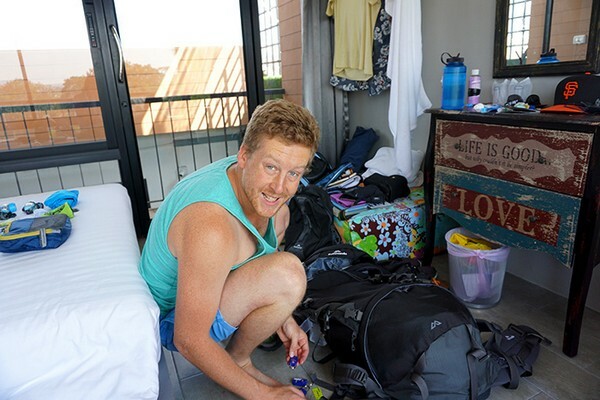 When preparing leave on any sort of trip that involves any sort of travel brings with it a lot of details and points that you need to keep in mind as you pack. Your mode of transportation will have a lot to do with what you include on your packing list as well as how you go about packing it. But you also have to consider where you are going, what you will be doing, and what you want to bring with you to ensure you look your best everywhere you go. 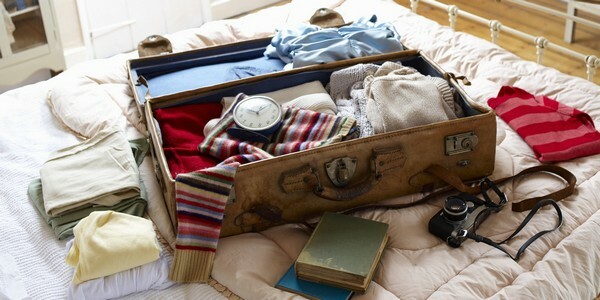 Below you will find tips, ideas, and helpful suggestions to make packing and traveling easier. Most importantly, don’t forget your travel wallet. When picking out luggage, try to make sure you have a unique pattern or shape, so you will be able to reduce the chances of someone mistaking your bag as their own. Due to the regulation size, it is advised that you pack sample sizes of the items in your carry-on luggage. One tip for fitting more items in luggage is to roll your clothes, which is a more efficient use of the space in your suitcase. When it comes to the clothes you pack and the accessories you bring make sure you pack light and think about what you can pick up when you arrive. Many hotels have toiletries waiting for you in the room. Also, think about what accessories you really need to bring. A nice watch, an elegant bracelet, a stylish clip and tie, and maybe a hat are all you will likely need for more casual and semi-formal events you may attend while on your trip. Don’t pack what is needed- pack smart and pack light! Pack snacks and drinks that you can enjoy while riding in the car or bus and take your trip to wherever you are going. You can also bring a small pillow or lightweight blanket if your travels by bus will be overnight. Earplugs can help to keep out annoying noises and sounds. Also, make sure you have thought about your hygiene while traveling by car or bus- deodorant and perfume is a must! Many bus companies are also starting to have WiFi connections, so you can work on business items while traveling. Also, try to keep your important items close by so you can get them quickly and easily. Packing wrinkle-free clothing can help you to keep your attire from wrinkling and wearing layers can also help as you can stay warm if you travel during cooler weather and it will also save you space in your luggage, leaving room for other items like your shave kit, dress suit, and so forth. When traveling by boat it is important that you know the dress code and pack accordingly. Flowing pants suits or silk dresses tend to not wrinkle as much as cotton. If you will be staying onboard the boat, make sure you have access to travel sickness medication just in case. While many boats do come equipped with toiletries, it would be suggested to pack your own preferred brands. Also, if you are spending the night, bring an alarm clock, as some boats do not make them standard to their passengers. You will also need to think about the length of your stay on the boat. A three-day cruise is not too bad but if you are spending weeks on end aboard a boat you might want to think about thing beyond your clothing selection. 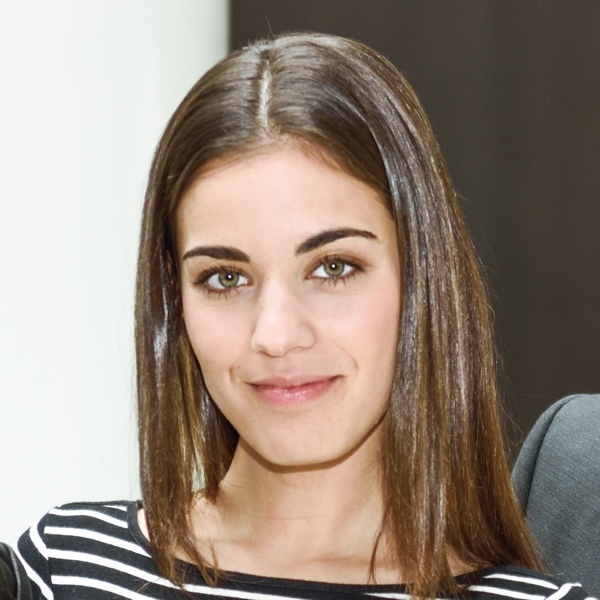 Consider a fresh hairstyle that is easy to maintain as spending half an hour slicking and gelling your hair may be hard and the wind out on the sea can wreak havoc on a fancy hairstyle. From car to plane and everything between, your packing needs to fit your business needs and the mode of transportation you or your company has chosen. 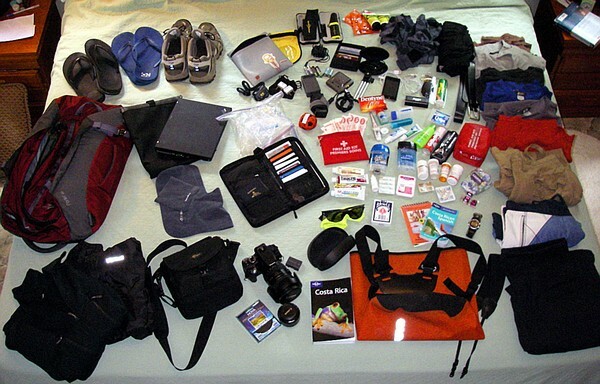 Making sure your packing list fits your needs, as well as the parameters allowed by your travel agency, is a big deal. Seasonal travel does not have to be an inconvenience and your packing list can be easily packed away with a little preparation. So as you prepare for your next getaway keep this transportation packing tips in mind! Aside from packing your clothes, don’t forget to bring along your belts to match your formal or casual wear.